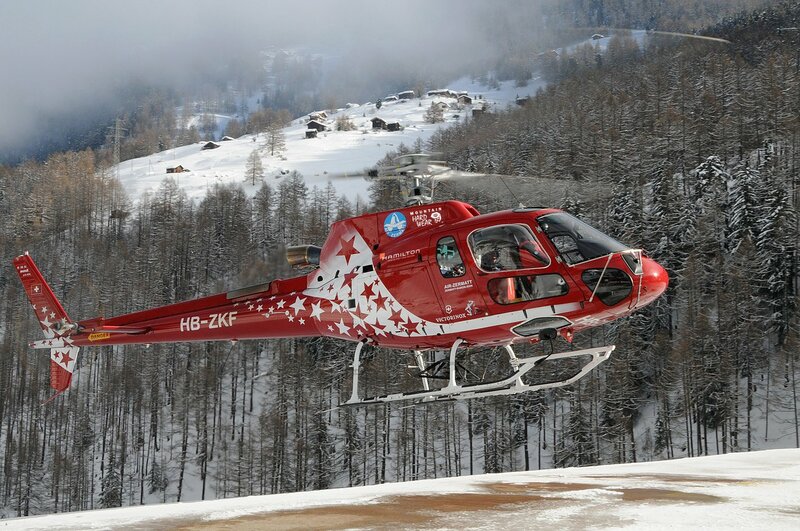 Switzerland-based Air Zermatt has built an international reputation for their dedication to saving the lives of people who take on the Matterhorn. 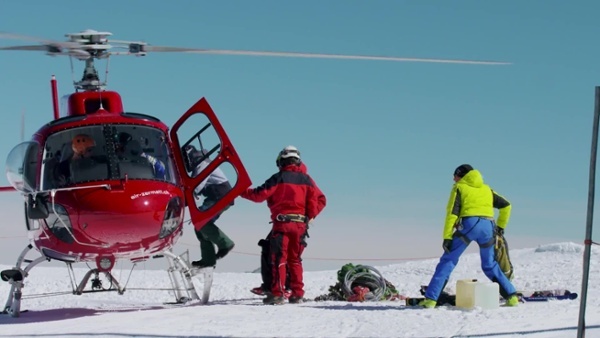 The company is also renowned their constant innovation, developing and refining rescue techniques and how their helicopter crews work with mountain rescuers to save lives. That commitment to both safety and innovation led Air Zermatt to select Spidertracks as their aircraft tracking technology. Watch our latest video to learn more about the famous Swiss rescuers and listen to CEO Gerold Biner explain how they have used Spidertracks to improve the efficiency of flight operations, increase safety for their crews and ultimately improve outcomes for people they rescue.